The Consumer Action Law Centre (Consumer Action) welcomes the opportunity to comment on the need to improve the consumer protections and remedies for buyers of ‘lemon’ motor vehicles. We strongly support the introduction of national ‘lemon’ laws. Consumer Action has provided advice to a significant number of clients who have bought lemon vehicles. This includes clients who bought new and used motor cars, motorbikes, and motor homes. 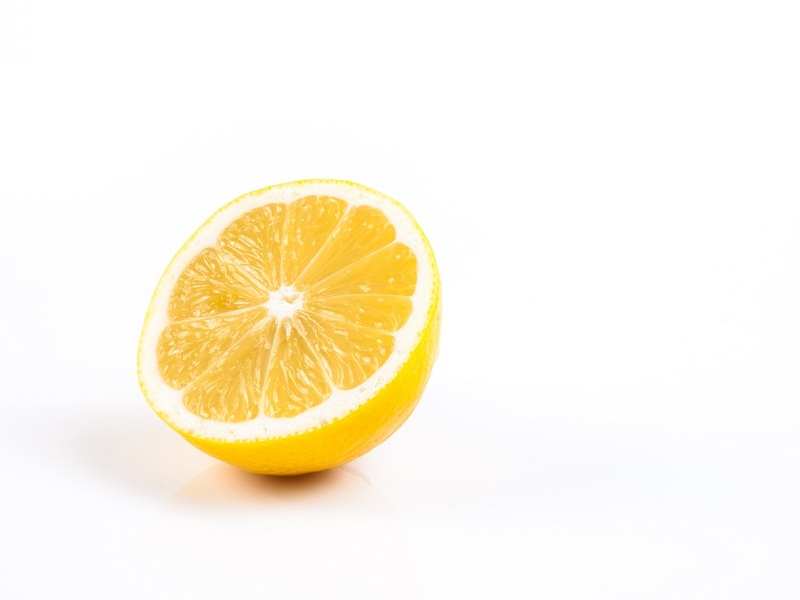 In many circumstances, the absence of lemon laws meant that the consumer had no satisfactory remedy.